Today is Middle Monkey’s last day in nursery and our last afternoon together. In September he starts big school. Obviously we will still get time together but not like this. We don’t do much worth shouting about. Always beans on toast for lunch, a trip out or cuddled up on the sofa watching TV, or me doing jobs and him playing, then off to get TM at 3.15pm. Our little routines, chats and cuddles soon to end. A simple routine that required a simple final treat. What made Middle Monkey happy? A ride home on the bus. This is a little treat I have been planning for MM for a while. When I was working, TM was collected from school by his Nanna. As she didn’t drive this meant two trips a week on the bus. MM was always jealous of this little journey and always asked when he would get to go on the bus. 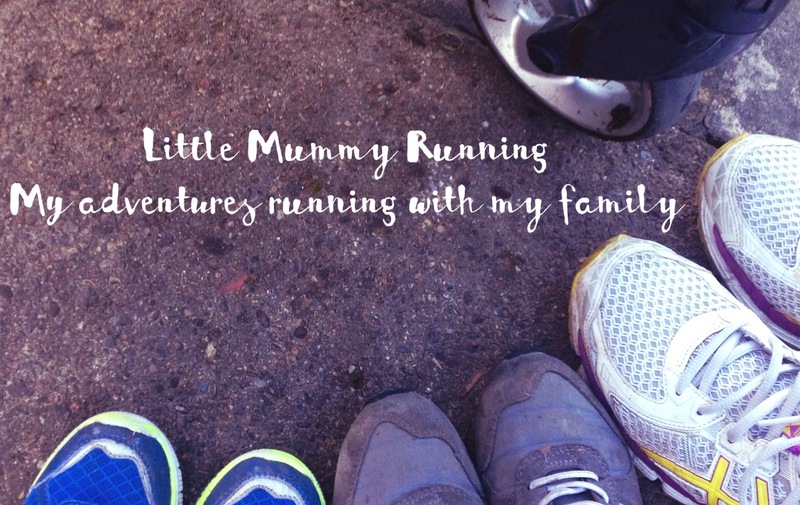 Over my year of maternity leave I thought about doing this so many times. There was always a reason not to however. BM was napping already, baby groups or too many jobs to be getting on with. In fact MM stopped mentioning it after a while. I didn’t forget it though. On Monday, I walked BM the mile and a half to school. Setting off 30 minutes earlier than usual. I collected MM and outside, as I crouched down zipping up his jacket, I asked if he wanted to ride the bus home. His little face lit up with excitement and he did a little fist pump in the air. “Yes, the bus” he shouted. We set off to the bus stop, almost running because he was so excited about the adventure he was just about to embark on. We sat together on the little red bench with his little red doctors suitcase. (He had brought it in for show and tell). He asked about the bus, when it was coming and how much it would be. The bus approached and he leapt from the bench waving his arms exclaiming “it’s here, it’s here!” He stood patiently as it stopped but then shrieked with excitement, making the bus driver laugh, as the bus lowered to let the pushchair on and the doors swooshed open. As we rode the bus home on Monday, unnecessarily weaving through estates picking up and dropping off passengers, the fact that another chapter is closing hit home hard. MM’s first year in big school nursery. Taking my longest period of maternity leave to accompany him through it. Our time together was uncomplicated and full of simple pleasures. Walks in the woods searching for the Gruffalo, chocolate doughnuts in the soft play, beans on toast lunches and lots of CBeebies amongst many more. 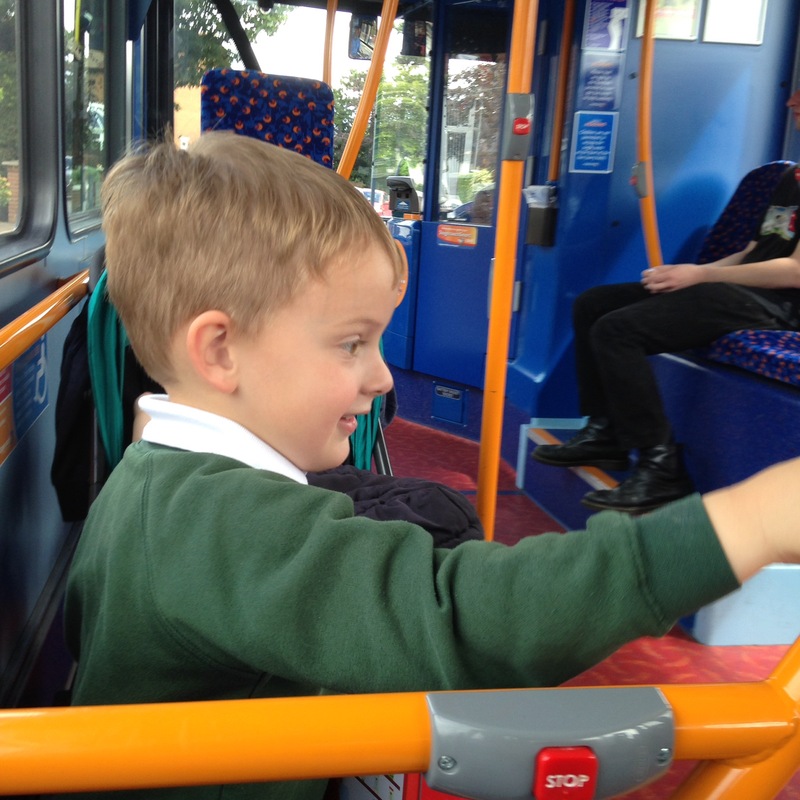 Today on his last day at big school nursery, I am setting off to ride the bus with him again. I’m sure I will sit and watch him with a lump in my throat and tears just behind my eyes. The truth is, I am not concerned that he is growing up, in fact I am so proud. Every achievement I am in awe of. I look forward to the men, he and his brother will become and the woman his sister will blossom into. After all we are merely passengers on their journeys through life. This isn’t a day of sadness but a simple and celebratory ride on the bus home.